Like the talented child who has been overshadowed by his elder bother, Merlot is finally beginning to regain its birthright. 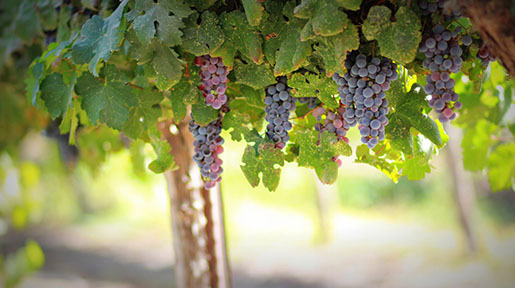 The self-proclaimed Merlot Month of October is as good a time as any to celebrate this grape. IntoWine hand selected four Merlots to help you rediscover why Merlot is so good. Merlot itself has been around a long time, since the First Century it is believed, but wasn’t actually written about until 1784 by early wine industry Bordelais. 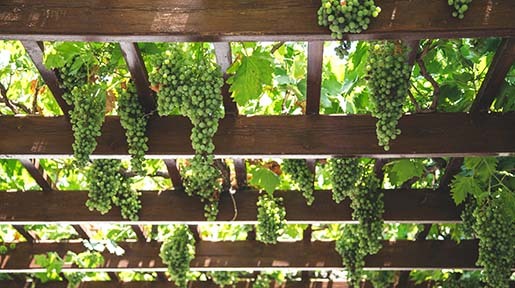 However it was truly incorporated among France’s top grapes in 1854. Around that same time, Merlot cuttings arrived in California due to the influx of immigrants racing to beat the Gold Rush. 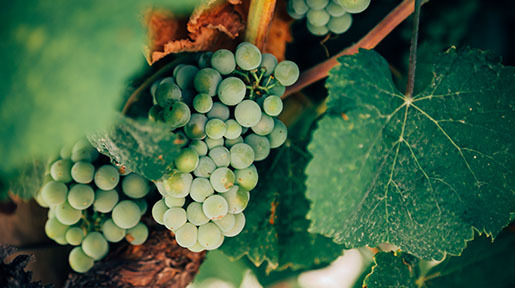 It wasn’t until the late 1980s when plantings were increased in California and Merlot became more significant and consumer friendly. 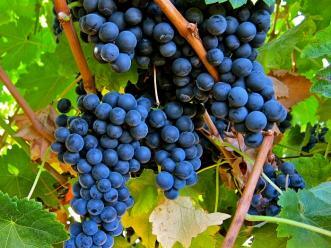 Now, it is the second most widely consumed red wine in the U.S., after Cabernet.